It’s that time of year again… The VSO office is buzzing with energy as we prepare for our annual TD Bank Summer Festival Tour, and we need your help! We need a group of energetic, music-loving individuals to keep everything working smoothly for our concerts this year. You can help at your local concert by selling or ripping tickets, handing out programs, assisting with traffic control and more. 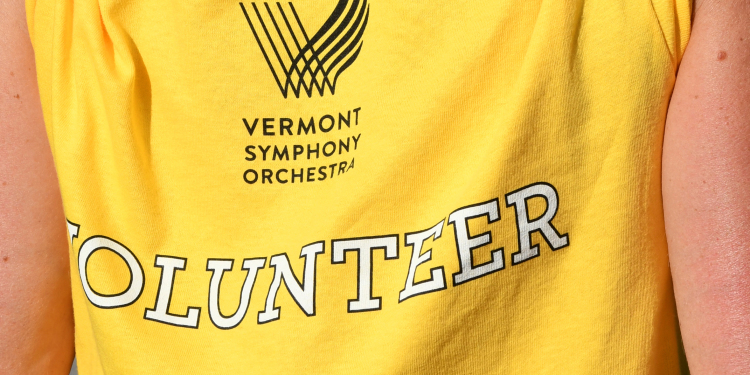 In exchange you’ll get to enjoy the concert free of charge, while sporting your brand new VSO volunteer tee shirt! New this year is our TD Ambassador Summer Festival Volunteer Scholarship. 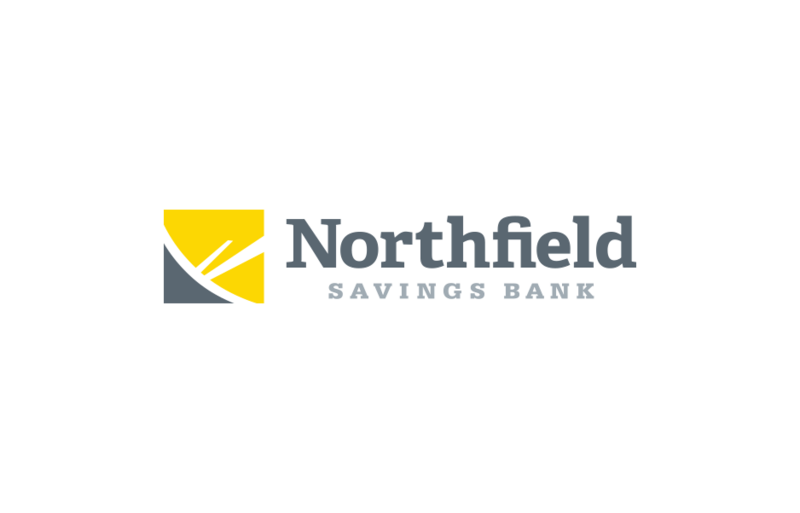 Click here to learn more about the scholarship. 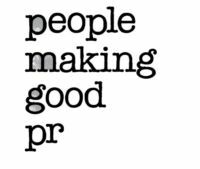 Check out the list of volunteer descriptions HERE. If you’d like to volunteer this year, please CLICK HERE for more information and for an interest form to print, fill out, and submit! 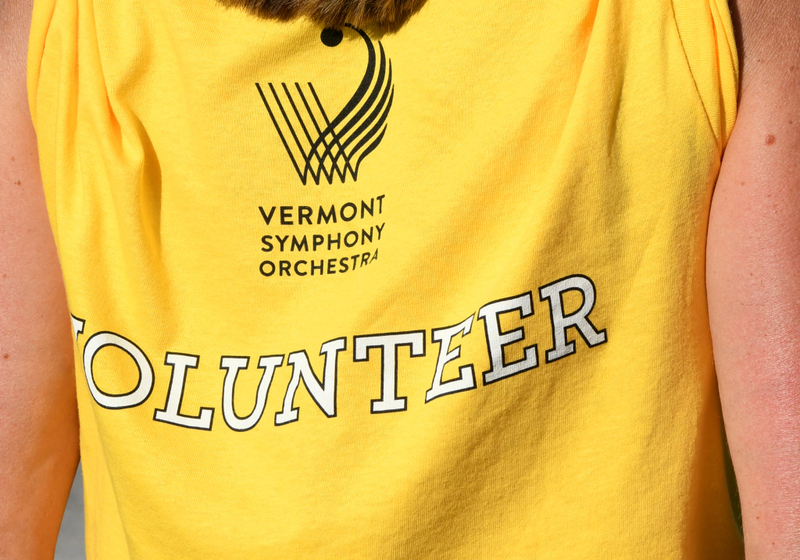 There are many volunteer opportunities available at VSO concerts and behind the scenes; from ushering, to helping out in the office, to providing hospitality to musicians. For more information, please contact the VSO at (800) VSO-9293 x 10 or e-mail us. 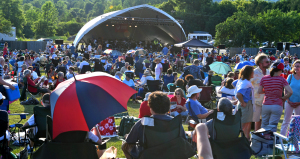 If you particularly enjoy our Summer Festival Tour, be part of the Vermont Symphony Orchestra crew this summer and enjoy the show for free! The VSO is always searching for friendly volunteers to assist in the production of our Summer Festival Tour. All are welcome. Duties include taking tickets, handing out programs, general security, parking, and much more. These large-scale events can’t happen without your help. Please visit our calendar for concert dates and then e-mail us, or call (800) VSO-9293 x 10. The VSO depends on hundreds of volunteers each year. 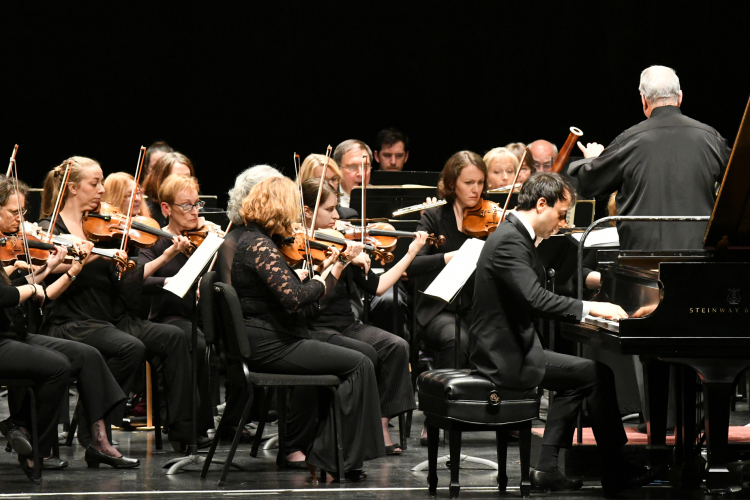 Volunteer opportunities are available to support our concerts and special events, as well as through our regional boards and the administrative office. If you are interested in volunteering, e-mail the VSO or call (800) VSO-9293 x 10.